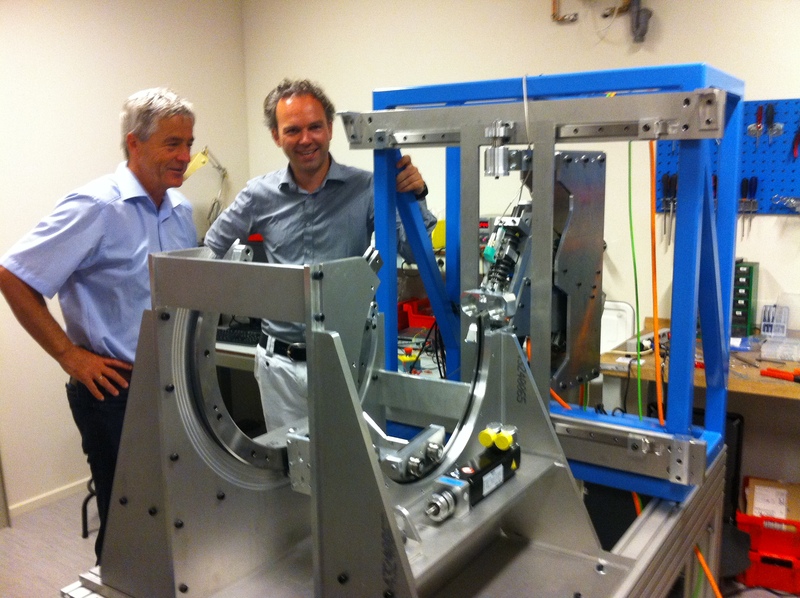 After finishing my training as an orthopaedic surgeon I started in September 2008 as an orthopaedic consultant in the St. Maartenskliniek in Nijmegen. From January 2011 to December 2017 I worked in the Private Clinic ViaSana in Mill, The Netherlands. Since August 2018 I’m working at the St. Anna Ziekenhuis (Geldrop/Eindhoven). I’m specialized in knee surgery with sports medicine in specific. Next to my clinical work I’m also founder and chief medical officer of Atro Medical BV and appointed to the Orthopaedic Research Laboratory as clinical researcher on meniscus research. 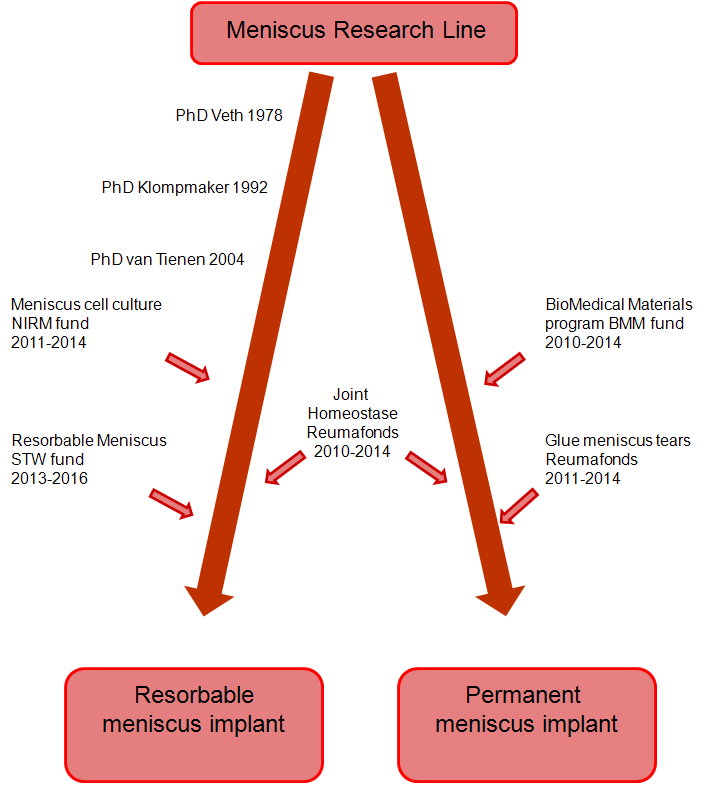 Our meniscus research line started in 1978 and since then several grants have been collected for this, see the flow chart. 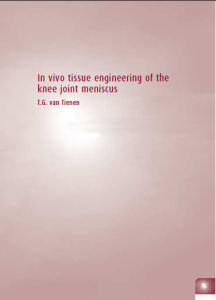 I contributed with my Ph.D. dissertation entitled “In Vivo Tissue Engineering of the Knee Joint Meniscus”, which I finished in 2004. 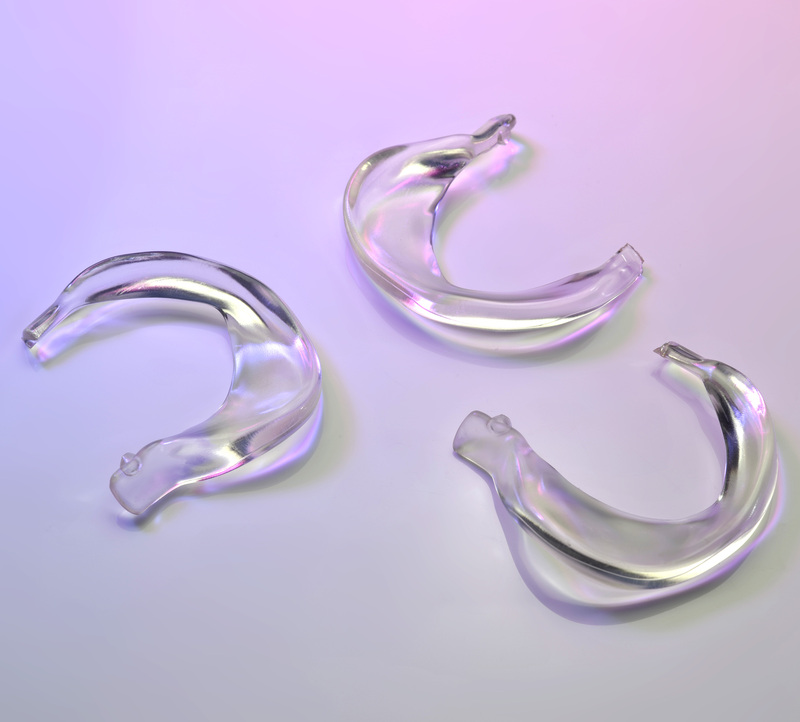 Currently my role in the Meniscus Research Line is to supply clinical input for these projects. The research is part of the ‘Biomaterials and Regenerative Medicine’ research line, run by Prof. Dr. P. Buma.